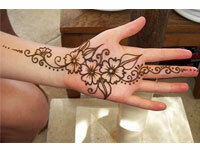 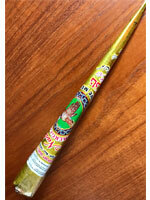 Henna appeared in the Old Testament、Cleopatra also loved to use. 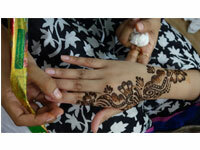 Samina san will make a presentation about Henna's history,health benefit & about beauty before enjoy Henna art. 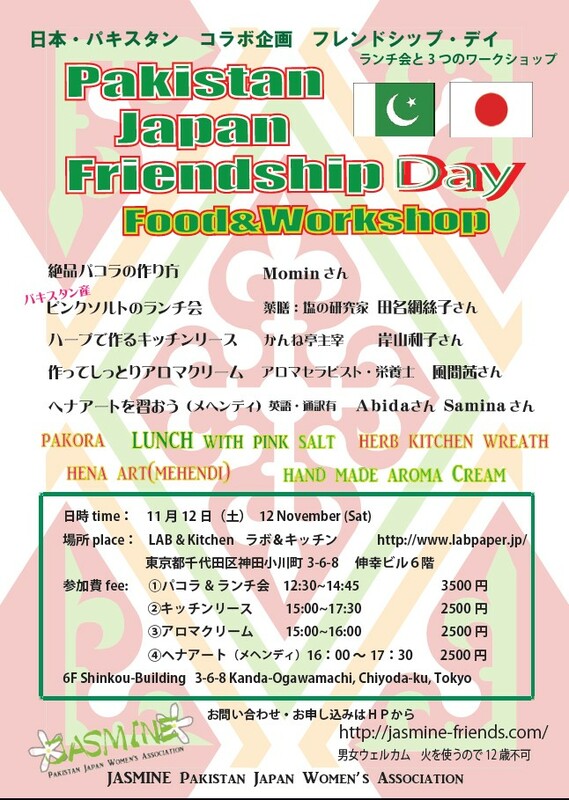 Come & join our fun activity from beginner to advanced! 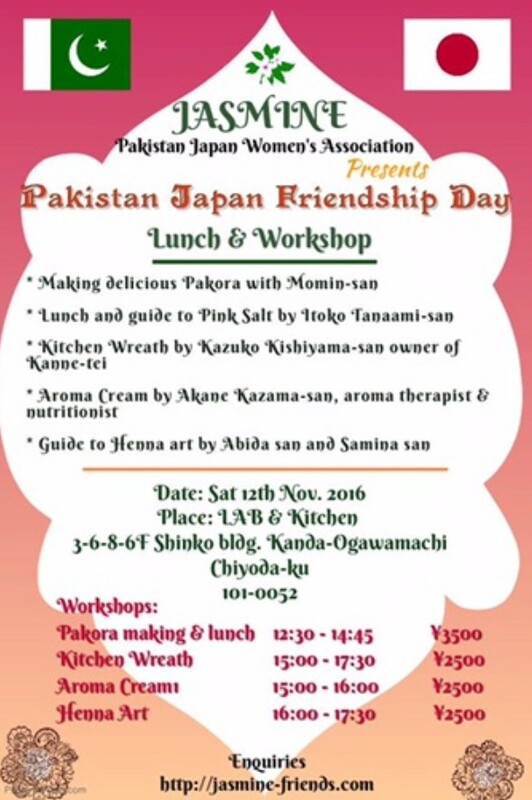 ③手作り無添加　アロマ・クリーム　Making Aroma cream workshop with apricot oil from HUNZA.